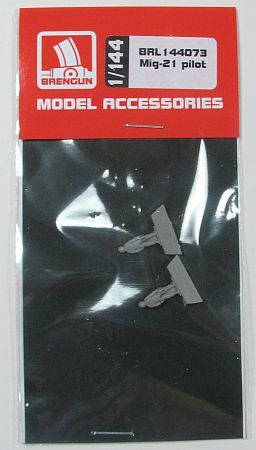 Since the release of Eduard's excellent MiG-21s in 1/144, there have been some accessories released by companies to complement this kit. 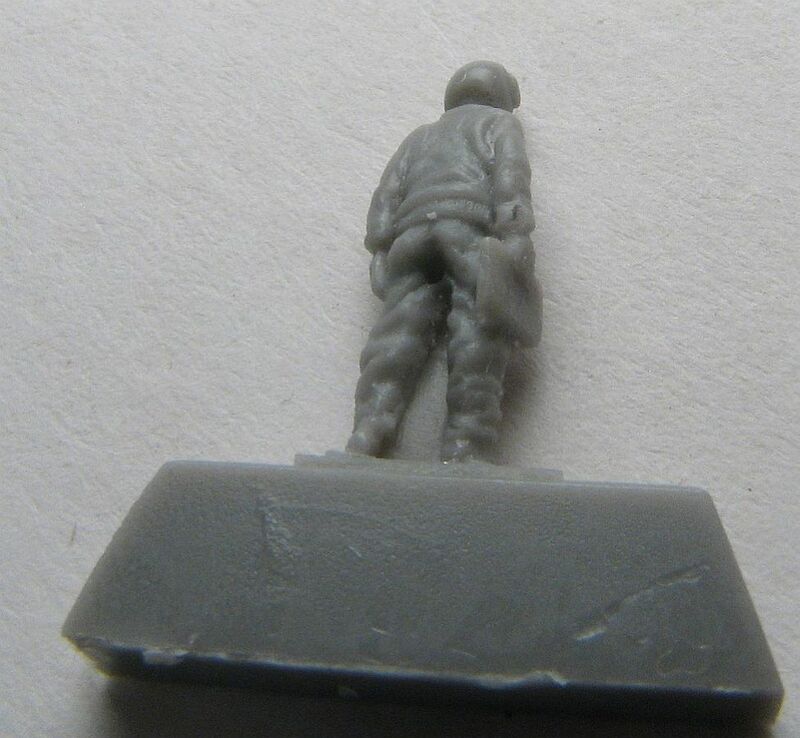 Not only Eduard themselves, but Brengun is also a company releasing aftermarket items for the Eduard kit. Now, to be fair, there are other 1/144 MiG-21s on the market, but Eduard's truly is a work of modeling art. 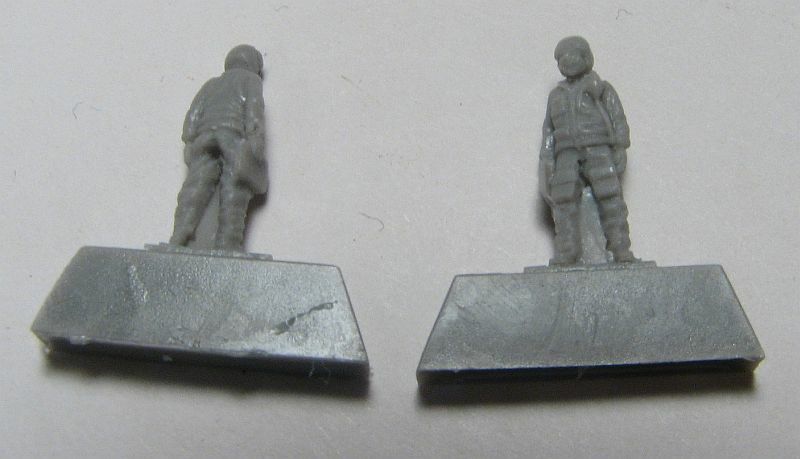 This release from Brengun is a pair of 1/144 MiG-21 standing pilots. 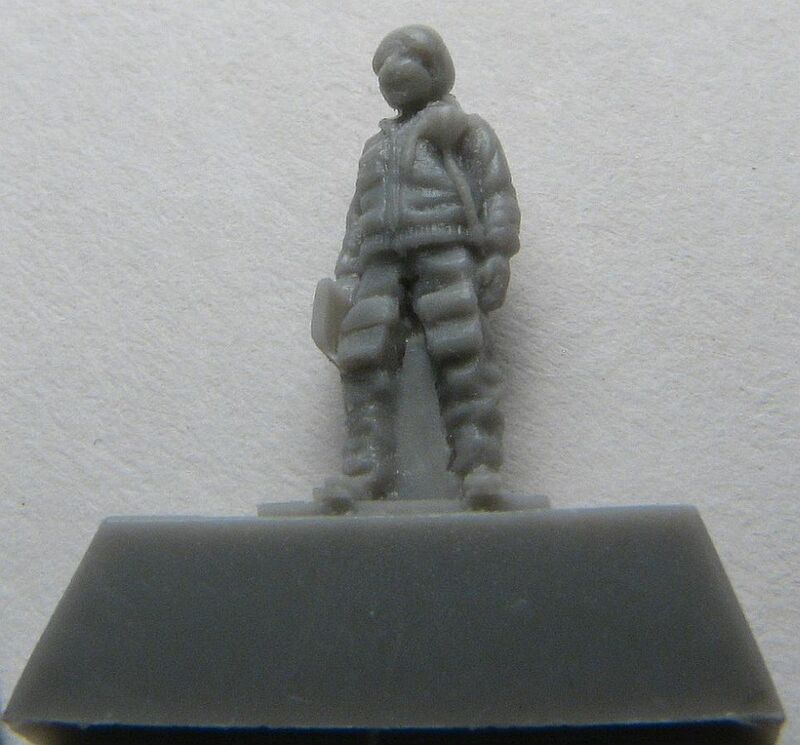 In actuality they are the same pilot, two-to-a-bag, but it makes sense to release two in one set since all of Eduard's MiG-21 releases have been "dual combos", which means there are actually two kits per box. The molding is really nicely done on these figures, and with the right painting and finishing will look stunning. I'm looking forward to finishing these up and displaying them with any MiG-21 I finish. We definitely want to thank Brengun for allowing us to review these figures.